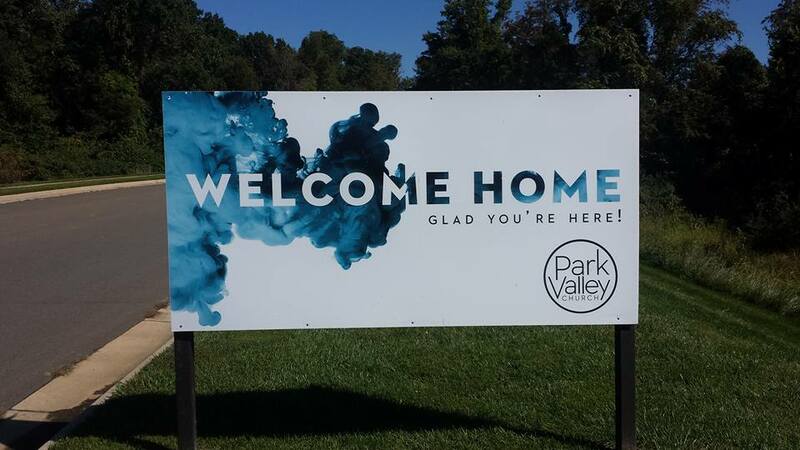 After experiencing a few years of rapid church growth, the team at Park Valley knew that they needed to make some serious updates to their campus. 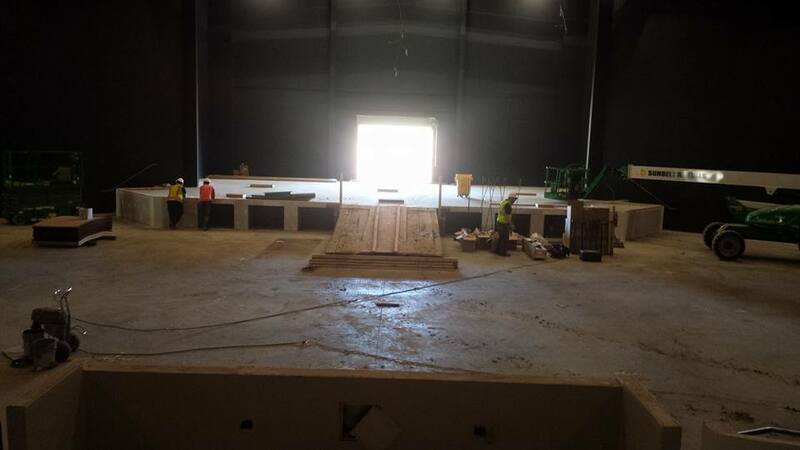 Their 600-person auditorium just didn’t suit their needs anymore, so they approached the Ellis team and brought us on board for a massive overhaul. 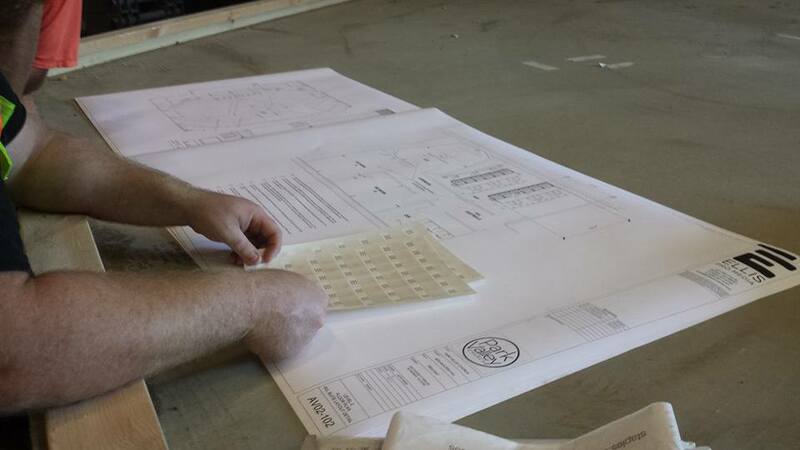 The first of these major updates included a 45,000 square foot expansion to their facility. This would include space for a 1,400-seat auditorium, and would give them more than enough room to continue growing for years to come. One unique detail of this expansion project was converting this campus to a full-fledged broadcast facility. This was brand new territory for them, so they needed a partner who could serve in an advisory role, not just an installation crew to come in and jet out. Our team loved working with them to make them experts, and these days, they’re killing the broadcast game. With this new and expansive solution, Park Valley has a setup that is perfectly suited for where they are today, and fully scalable for anything tomorrow brings. Working with the Ellis Pro Media team is an awesome experience from start to finish. EPM stayed with us post-install, supporting us and educating us. Now our new solution has us operating at another level in ministry.